ProVisi Education is an education quality improvement consultant and implementing partner for multinational companies and international NGOs. Established in 2002, we have worked with more than 100 companies and NGOs, 200 schools and 20.000 teachers in more than 20 provinces in Indonesia. Project Manager School Development Program. This position will be based in Kabupaten Teluk Bintuni, Papua Barat Province and report directly to our Head of Division. Project Officer of School Assistance Program. This position will be based in Laung Tuhup, Central Kalimantan. Over 5 years’ managerial experience in a professional organization, especially in education and community development. Demonstrated technical expertise in project, budget and resources management. Demonstrated skills in developing networks and building relationship with the education stakeholders in school level and sub-district or district level. Customer service oriented and able to work under minimum supervise with professional attitude and behavior. Computer proficiency in general office software (i.e. Word, PowerPoint, Excel, and Internet). 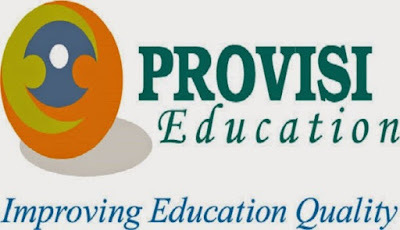 Qualifications/Experience Project Officer of School Assistance Program. Minimum 3 years work experiences in education and community development programs. Having technical skills in project & budget management along with other administrative tasks. Having experiences in developing communication and networks with education stakeholders. Able to ride motorcycle and have driving licence (SIM C). Application deadline: 28 October 2017.